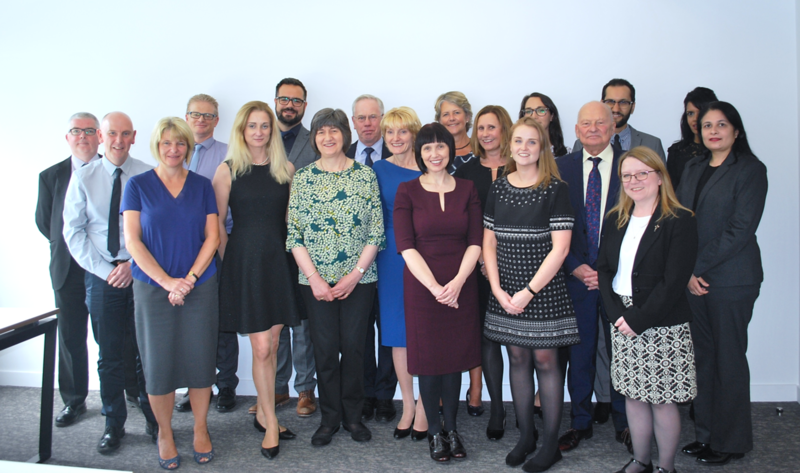 On the 30th November 2015, the Patient Safety Group used its inaugural Patient Safety Forum to debate core principles for patient safety incident reporting and learning across the community pharmacy network. The core principles will subsequently be adopted and embedded into organisational policies across the sector, aiming to improve patient safety in community pharmacy. The Forum showcased the work of the Group in its first year and outlined plans for the year ahead. 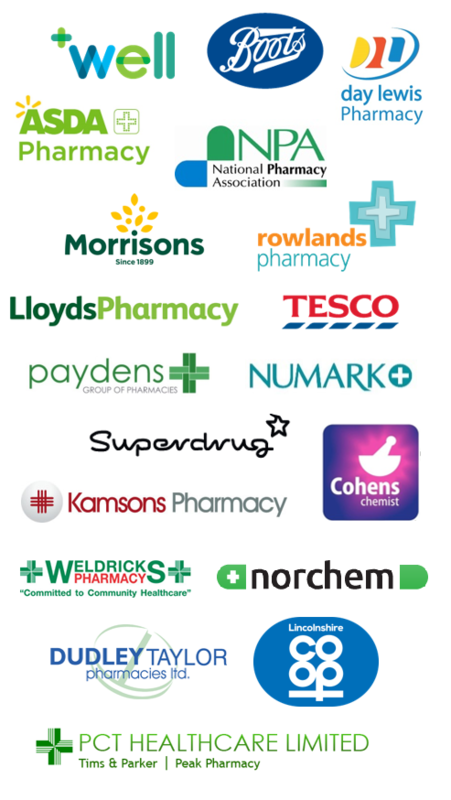 These plans included the launch of a survey targeting all community pharmacy staff. Respondents were asked for anonymous feedback on the current patient safety incident reporting and learning processes in place within pharmacies as well as the workplace culture around patient safety. The Group aimed to use the survey to help identify all of the obstacles which prevent open and honest reporting of patient safety incidents.